This stunning lot has excellent Mountain Views as well as being located on Deep Water. 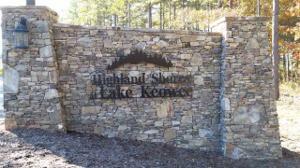 The gated community of Highlands on Lake Keowee just opened last year (2016) and already has a number of homes being built. The owner has had this lot cleared and a gravel drive has been put in at some expense. 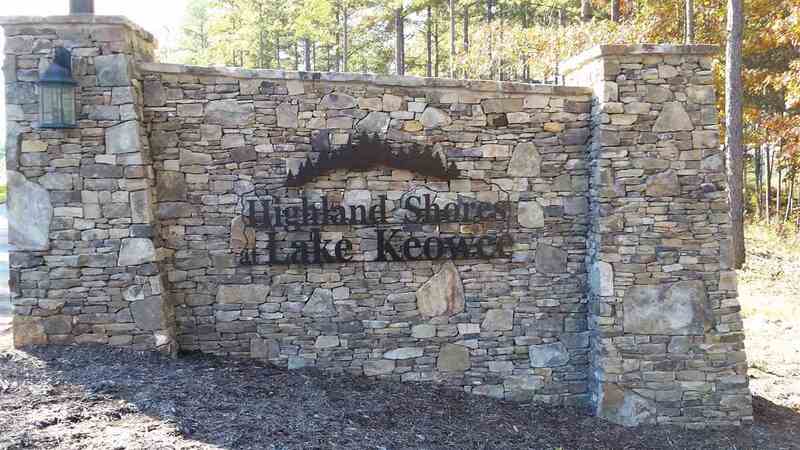 Lot is ready for your dream house facing the lake and the mountains. The topography is gently sloping all the way from the road to the water. There is the Oconee County vegetation buffer so the trees and veg must be maintained 25' back from the water. Trees may be trimmed for views. From Seneca 130 N toward Salem past North Gate Keowee Key to Nimmons Bridge Rd (at water tower). Right on Nimmons Bridge, left in to Highland Shores on Highland Bridge Rd. Turn right onto High Hampton Rd. Lot on L with sign. Gravel drive on cleared lot.